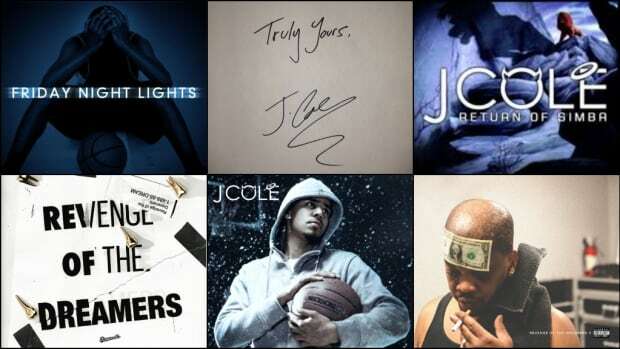 If anyone can clean these metaphorical stables, and make a great compilation album, it’s Dreamville. Hercules was cursed with a penance for killing his wife and children. In the now lost epic poem written by Ancient Greek poet Peisander around 600 BC, Hercules was ordered to serve Eurystheus, king of Mycenae, for 12 years and complete the same number of difficult tasks to atone for his sins. He slayed many a lion and wrestled with boars, but it was his fifth task that was perhaps the hardest. Hercules had to clean the stables of King Augeas&apos; horses within a day. The job was a nightmare—they hadn’t been cleaned in over 30 years and were home to more than 1,000 mares. This story birthed what is now known as “Augean tasks.” Of its two meanings, the second sticks: extremely formidable or difficult. In modern rap music, with its automated structure and ability to go viral at a second’s notice, the genre appears easier than ever to enter and have success in. But if Hercules existed today, his fifth task would be to create the perfect rap compilation album. On paper, a group of skilled rappers should make a great album together. Camaraderie often begets quality hip-hop in the form of guest features. The shoulder-bumping, back-and-forth lyrical game of Kanye West and JAY-Z on “Otis” captured the pinnacle of their respective styles and similarities, while My Beautiful Dark Twisted Fantasy inclusion “I’m So Appalled” by West, Pusha-T, RZA, CyHi the Prynce, Swizz Beatz, and JAY-Z was an exercise in interconnected armed deliveries. But replicating the perfection of these kinds of moments across an entire project is next to impossible, and it has seldom been achieved in the past. There are a number of variables which factor into the ever-present difficulty of crafting the perfect compilation, chiefly, managing personalities and personas, and controlling the rampant run of hype. 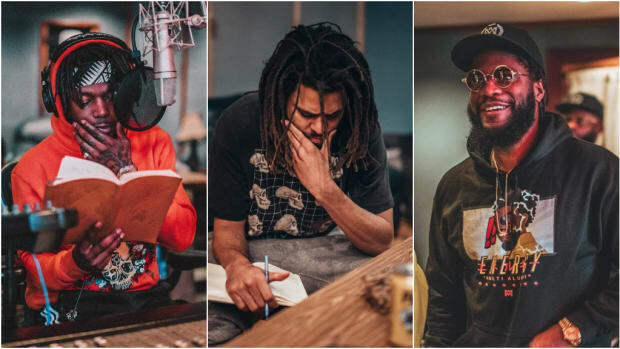 With Dreamville Records&apos; new compilation album Revenge of the Dreamers III set to drop sooner than later, there is no better time than the present to view the composition of this Augean task. When one thinks of a compilation album, DJ Khaled’s oft-bloated critical failures come to mind. Khaled is something of a curator, relying on his Tetris-like ear to put artists in the right spaces on tracks. Since 2006, he’s released 10 stuffed-to-the-brim LPs, packing every popular artist of the time into tightly fitting, single-ready songs. Each album has produced at least one mega-hit; most recently, “I’m the One” featuring Justin Bieber, Quavo, Lil Wayne, and Chance the Rapper, followed by “Wild Thoughts” by Rihanna and Bryson Tiller—from his 2017 album Grateful—which peaked at No. 1 and No. 2 respectively on the Billboard Hot 100 in 2017. Outside of the singles, though, the rest of the tracks have traditionally taken on a “throw something at the wall until it sticks” approach. What these albums lack in spirit, they make up for in enormity. But size matters not if there’s nothing pulling the listener toward the music. Typically, the existence of a collective identity will help make the songs stick. Without it, the music feels weightless and the artists appear as though they are grasping for straws. Khaled may be the most obvious modern example, but there are plenty of others who make music that never finds its soul. A$AP Mob’s Cozy Tapes Vol. 2: Too Cozy suffered from a similar sense of inconsequence. The collective’s styles—Nast’s snarky punchlines, Twelvyy’s nostalgic New York drawl, A$AP Ferg’s goofy stumbling—clashed harshly on the LP. Their personas worked on single outings, but the lack of compromise forbade Too Cozy from standing out. This same issue permeates Quality Control: Control the Streets Volume 1, the late 2017 compilation album from record label Quality Control. 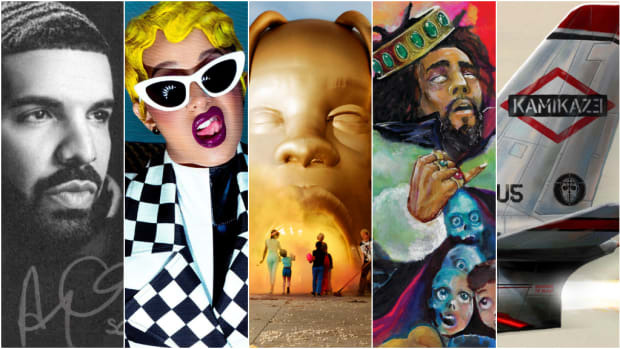 With larger-than-life personalities littered across the album’s 30 tracks, including Lil Yachty, Migos, Lil Baby, Cardi B, Gucci Mane, and Tee Grizzley (the last three aren’t signed to QC), the disparate styles sit in argument with each other. It’s no surprise that Migos, whose three members have worked together for years, turned in the project’s most impressive offerings, such as “Too Hotty” and “What It Do,” where their sharp triplets show the benefits of dissolving the individual characteristics (see their solo member features elsewhere on the LP) for a unified sound. Moreover, when not carefully placed in carved-out holes, the rest of the features on the album get downright messy. 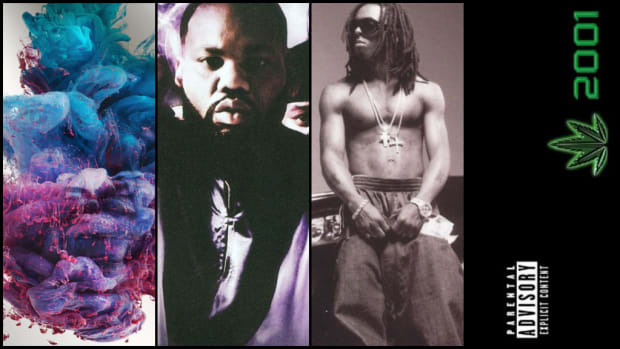 While argumentative identities is a large part of what makes the idea of an impressive rap compilation album seem more like an impossible dream, in truth, it’s only one part of the equation. The second part is the wicked winds of expectation—otherwise referred to as “hype.” G.O.O.D. Music’s Cruel Summer arrived in 2012 when the burgeoning rap label was having a moment. Teyana Taylor had just signed to the record label months prior. Big Sean’s cringe punchlines were still fresh; he’d just released his debut album Finally Famous the year before. Pusha-T—solo, at last—dropped a critically-acclaimed EP, Fear of God II: Let Us Pray, in 2011. 2 Chainz’s revival project T.R.U. REALigion had come out the previous November, though, it turned out he was never actually G.O.O.D. Each artist contributed to a snowball of hype for the album after Kanye let the cat out of the bag in October 2011 and released a film, Cruel Summer, at the Cannes Festival the following May. Cruel Summer turned out to be a victim of its enormous expectations. On a technical level, songs like “Clique” and “Mercy” worked because they retained the godly aesthetic that was to be expected of G.O.O.D. Music. But no matter how great the album’s individual pieces were, the full body of work failed to justify its existence. In his review for Rolling Stone, Jonah Weiner deemed the compilation album "occasionally exhilarating, ultimately underwhelming.” The elaborate buildup to its release suggested a body of work that would be next-level, meaning anything that retained trace elements of human error wouldn’t be acceptable. In recent years, Kanye has continued to expand the G.O.O.D. Music roster, signing Valee and Sheck Wes, among others, but he has yet to release another compilation album. Expectations are much too high. So, what makes Dreamville different? How can they buck this trend? At present, the label’s eight-artist roster features an eclectic mix of artists on the doorsteps of stardom, many of whom have a critically acclaimed body of work on their resume. 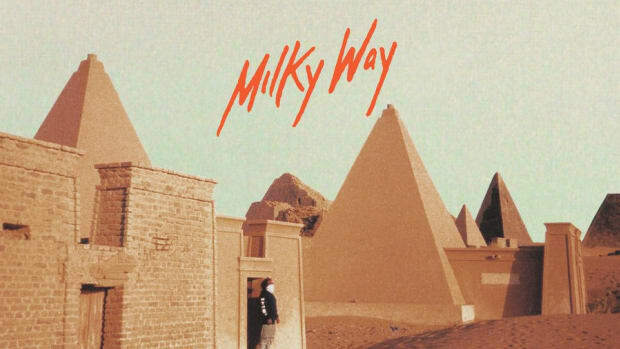 In 2018, J.I.D released DiCaprio 2, a career-defining album that was placed on six different publications’ lists of the best hip-hop albums of the year, while Bas’ Milky Way received acclaim across the board for its abundance of energy and its trove of soulful elements. The golden-ticket invite system that took over social media earlier this month saw a large number of hip-hop’s most prominent names head to Atlanta to sit in on the album’s recording sessions and contribute to the mystical atmosphere that centers around this roster. Pictures and videos and words sprouted on social media, detailing a Kanye-esque getaway where the ultimate goal was to create. Revenge of the Dreamers III was revealed to be more than a forthcoming test of skill; it’s a movement, moment, and measurement of influence in rap’s premium field. Based on past experience, it would be nearly impossible for the actual music to live up to the hype that’s been established for this particular body of work. 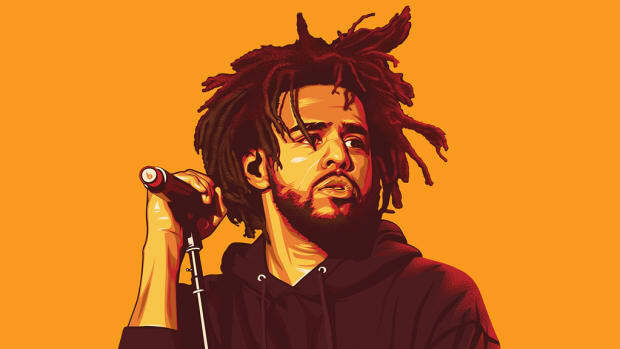 What gives Dreamville its power is its array of unique personalities: the sultry hymns of its siren Ari Lennox to the gaudy forcefulness of label second-in-command Bas. Finding a way to channel all of these assets into one uniform aesthetic without compromising the greater parts of their individual personalities is no easy task; retaining the high bar quality of their solo works will be next to impossible. When compilation albums do work—albeit rare, there have been success stories—it is a real treat. Ruff Ryders, Ryde or Die Vol. 1 featured the perfect amount of compromise from artists like Styles P, Jadakiss, and DMX, and their related company created a uniform sound. Black Panther The Album is a looser success, with Kendrick Lamar’s curation abilities enabling a collection of music centered around the film. Two of the veins that run the length of the album are its lushness and worldly sheen, with the wounded voices of its performers offering distinct takes on spirituality and identity. The success of both albums goes beyond music quality; both Ryde or Die Vol. 1 and Black Panther The Album peaked at No. 1 on the Billboard 200 in 1999 and 2018, respectively. The latter even earned a nomination for Album of the Year at the 61st GRAMMY Awards. Hercules stressed about his task and the time given to complete it. Ultimately, the solution wasn’t to work harder, but to work smarter. He rerouted the Alpheus and Peneus rivers of the Peloponnese to wash away the muck. However, unlike Hercules’ godly solution, there’s no definitive way to make a rap compilation album “work.” Talent alone isn’t enough for a collective of artists and producers to make a product that sticks. The solution for Dreamville, and for the rap industry writ large, is to build a collective identity by shedding individual rough edges. This is no small task, though, which is perhaps why the label has yet to announce a release date for the project. Figuring out how to effectively combine talent into something legendary—something perfect—is akin to staring at a horrendously dirty stable. Whereas Hercules could move bodies of water to complete his task, there aren’t any superhuman feats that can make an album sound good. 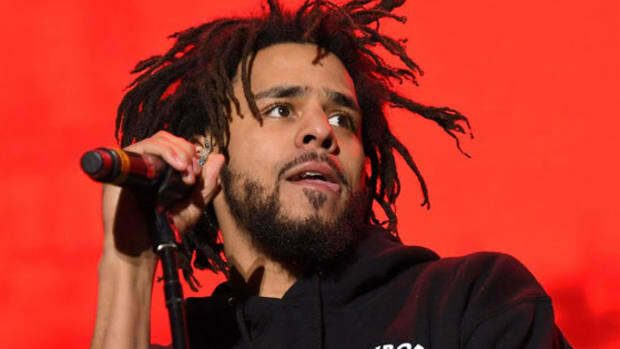 If Dreamville Records is Hercules, then every rapper in the genre’s history is one of the horses of King Augeas’ stable, creating the precarious situation that the label is in today. But unlike Hercules, Dreamville has the benefit of time on its side. That, and an army of artists that move tides of fans with each release. 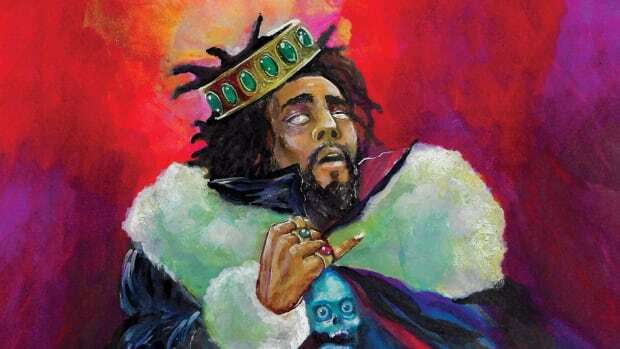 If anyone can clean these metaphorical stables, it’s Dreamville. We'll see you in the comments. It's time for some way-too-early GRAMMY predictions. 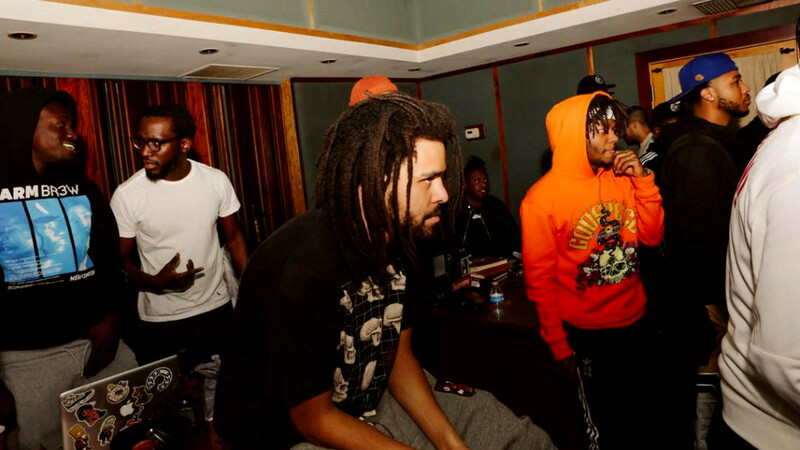 It turns out the '4 Your Eyez Only' standout has been in the can for two years.